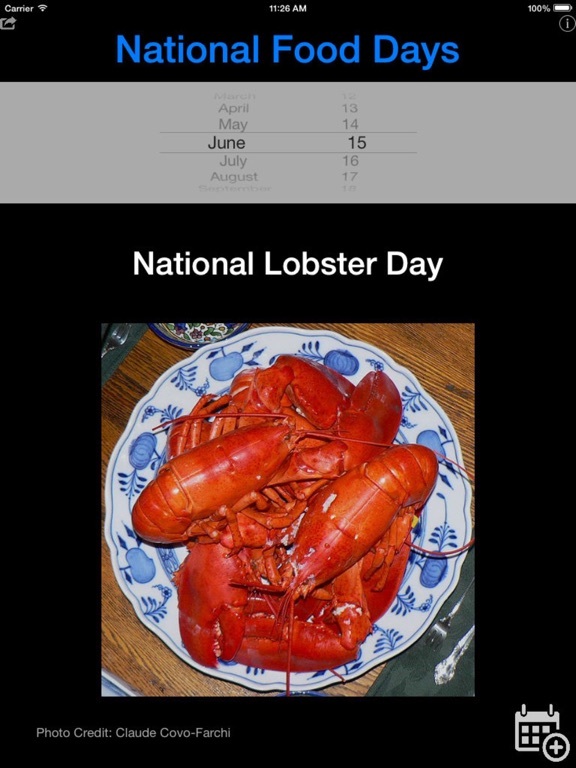 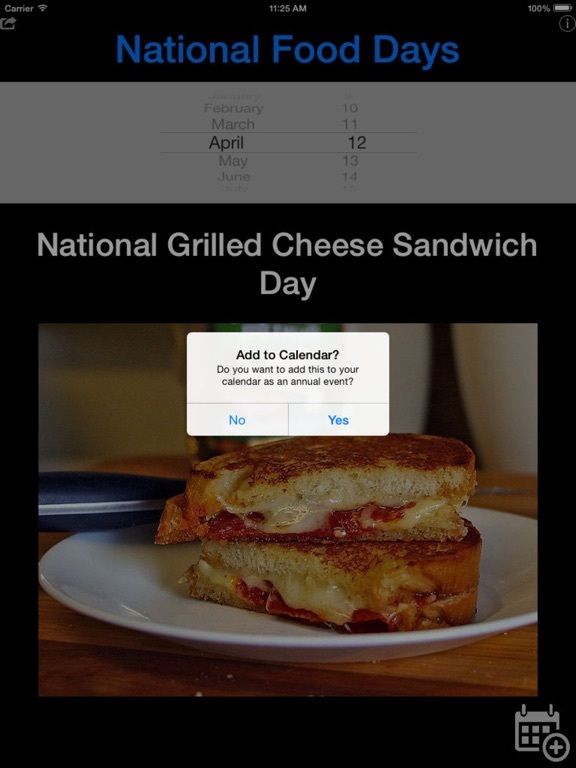 Did you know that every day of the year has been assigned as the National Day for some food? 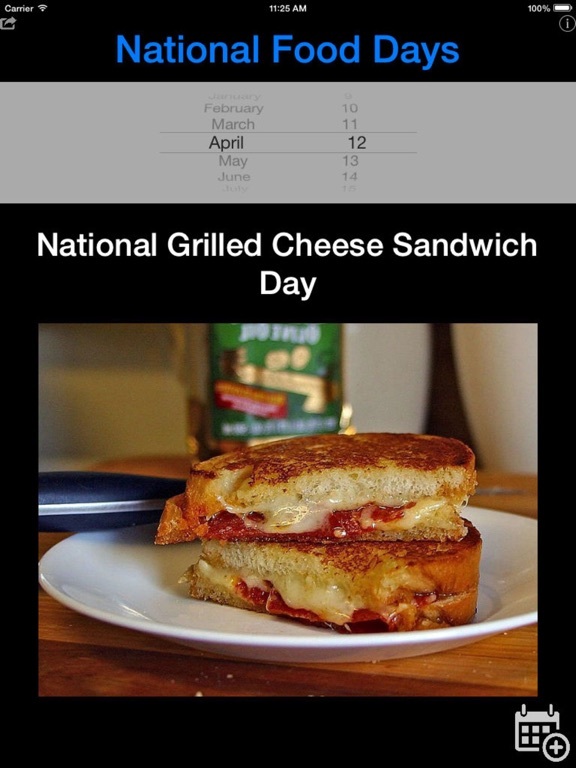 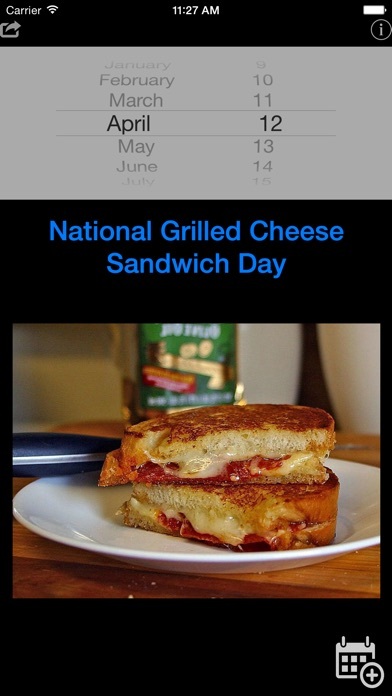 This is a simple reference app to notify you of all the foods highlighted on their National Day. 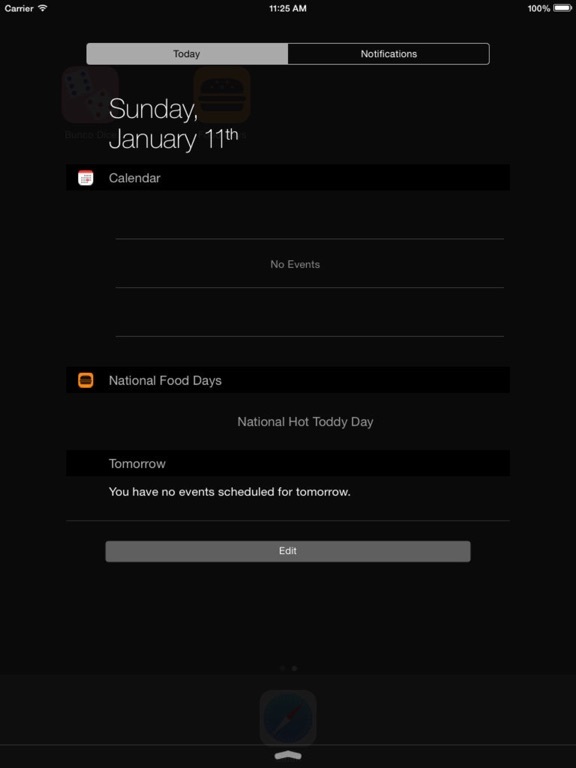 * Each day shows the assigned food. 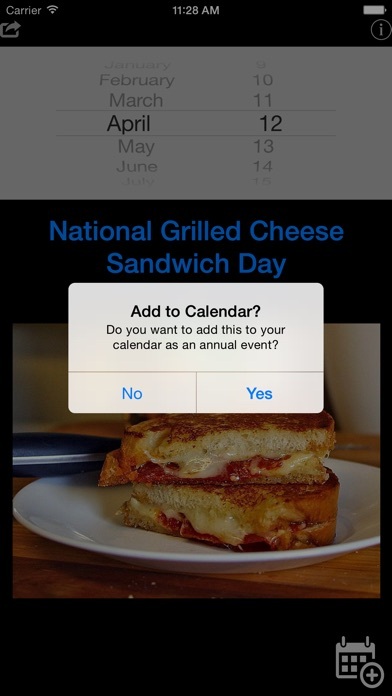 * Option to add your favourite food days as annual events on your calendar. 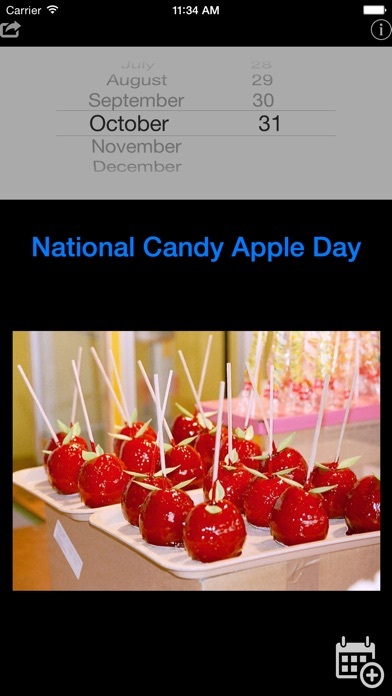 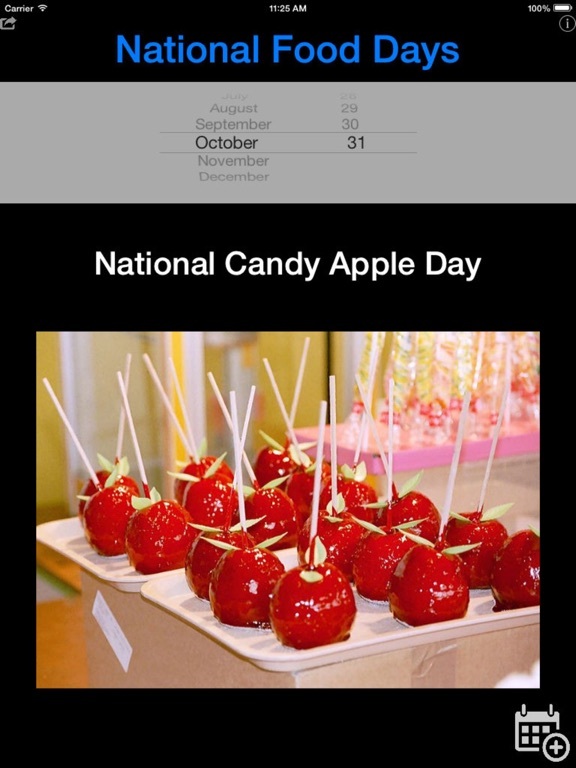 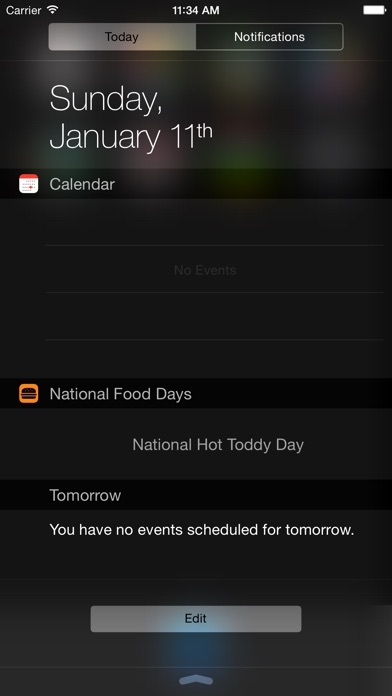 * Notification Center Widget (iOS8+) so you always know which food is being celebrated today.